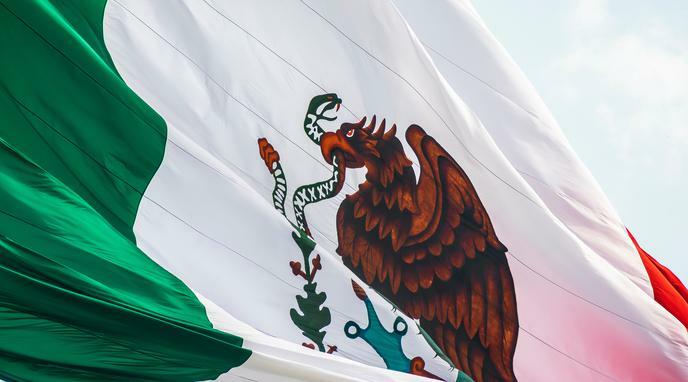 Would legalization of drugs in Mexico be a good thing for Mexico? Legalization of drugs in Mexico would be a good thing for Mexico. The government could tax the legalised drugs and benefit from their popularity. If drugs are legalized, more job opportunities would be created. Illegal products cost more, and create organized crime, legalization would therefore decrease the price and eliminate mafias. There is a reason why drugs are banned in the first place; it is because they are harmful. Hence legalising the use of drugs is not the solution. Consumption of drugs could get out of hand and harm people even more. Has Religion Been a Good Thing for Humanity?